Greetings in Christ Jesus! St. Agnes is a Catholic community, welcoming of all - a beacon of faith, alive in Spirit, and active in spreading the Word of Christ with an enthusiasm that shines through...Come, share His Light... Please join us in the exciting adventure of being a Catholic Christian of today! 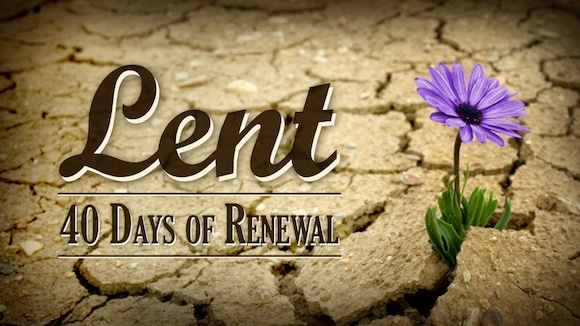 Follow this LINK for resources to help you and your family have a more fruitful and intentional Lent! The Collaborative is part of the Archdiocese Pastoral Plan, "Disciples in Mission". Learn more about the Collaborative at this link. Have questions? Submit them here. end a busy day in quiet reflection. THE BEST CATHOLIC CONTENT — Catholic Movies, audios, eBooks - ALL IN ONE PLACE! Sign up for a FREE subscription today! Go to FORMED.ORG Click on Register and create your FREE account by entering our Parish Access Code - 6HKWDH - and your email address. - Information: Class dates, etc. - What is Stewardship About?